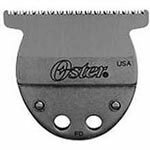 Oster Clippers A5 Turbo Single Speed with Size 10 Blade features new break-resistant housing and a powerful, cool-running motor that delivers 45 watts of power. 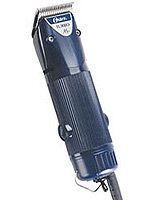 A powerful and durable dog grooming clipper. 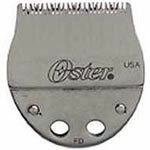 The Oster Turbo A5 Clipper offers you more than ever before! Redesigned clipper housing is made of an ultra-durable material that holds up to the toughest work conditions. Cool-running, single-speed universal rotary motor delivers 45 watts of power for fast, smooth cutting.